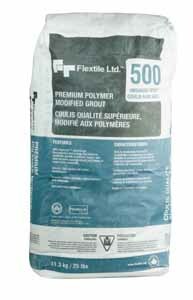 A premium Portland cement-based grout containing graded aggregates, colourfast pigments, and polymer additives to provide superior flexural and bond strengths. For grouting all types of ceramic tile, quarry tile, pavers, granite, slate, mosaics or brick. 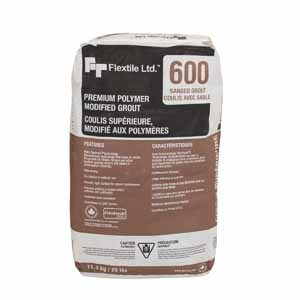 Recommended for both interior and exterior applications.